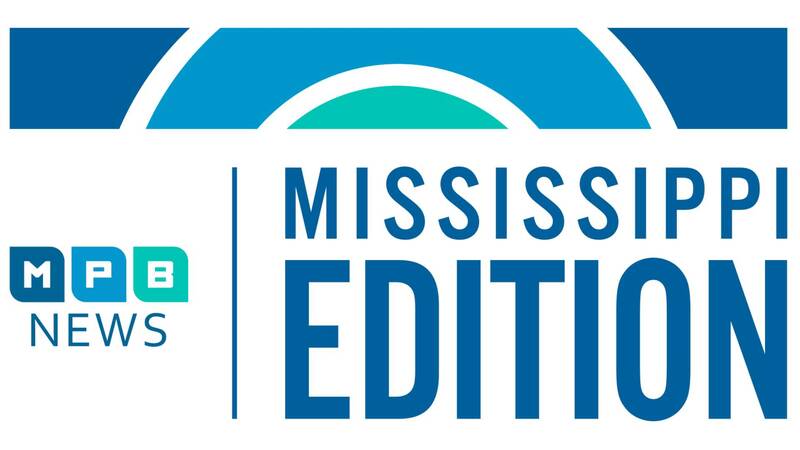 On today's show: AG Jim Hood reminds Mississippians to protect themselves this holiday season. Then, officials say the roads will be filled with travelers this weekend. And later, food safety experts offer tips on baking and storing your best turkey yet. Plus, find out how a program is bringing the warmth of home to parents of sick children.